Percy Jackson: Sea Of Monsters (Blu-ray/DVD + DigitalHD) Just $9.49 Down From $40! 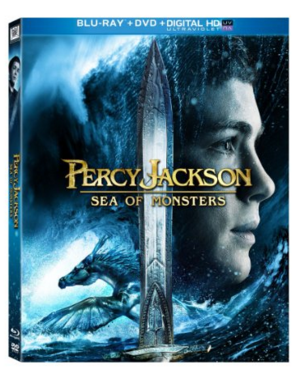 You are here: Home / Great Deals / Amazon Deals / Percy Jackson: Sea Of Monsters (Blu-ray/DVD + DigitalHD) Just $9.49 Down From $40! Add Percy Jackson: Sea Of Monsters (Blu-ray/DVD + DigitalHD) to your Christmas list for just $9.49 down from $40 on Amazon! Get yours now before it’s gone!